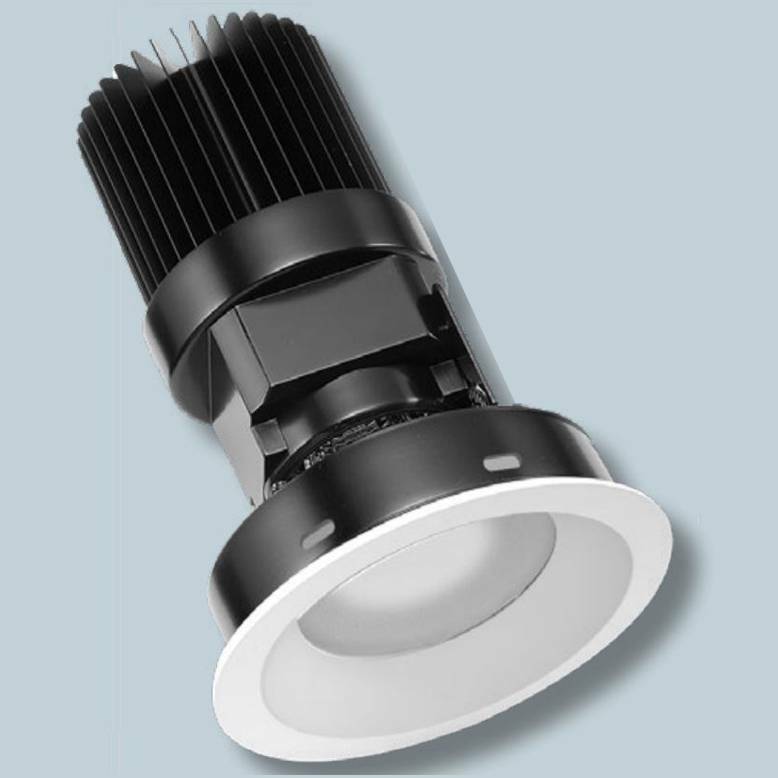 GR Series fixtures are highly adjustable via hot aiming mechanism and hallmarked by superior light quality. 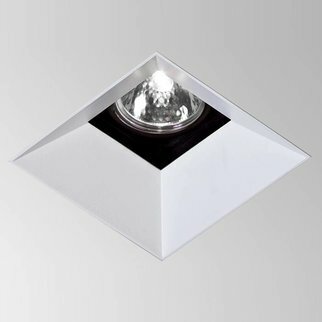 GR Series in low to medium ceiling heights typically found in residential, commercial or retail applications. 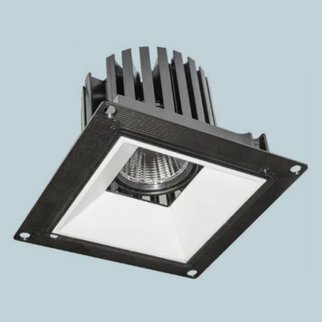 GR Series fixtures are highly adjustable via hot aiming mechanism and hallmarked by superior light quality. 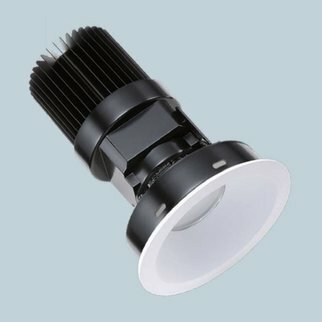 The GraffitiTM fixtures provide cost effective LED lighting solutions. 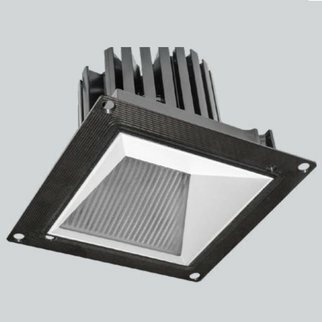 As the creative spirit of its name implies, GraffitiTM systems provide all the quality SLI has grown famous for over the last 25 years, but at reduced lead times, affordable price points and innovative technologies that will liberate your creative flair.